Hazcom F.A.Q. : What is a Hazardous Chemical? With the December 1, 2013 deadline to teach your employees about the revised hazard communication standard from OSHA, we thought it would be helpful to answer some common questions about the standard. 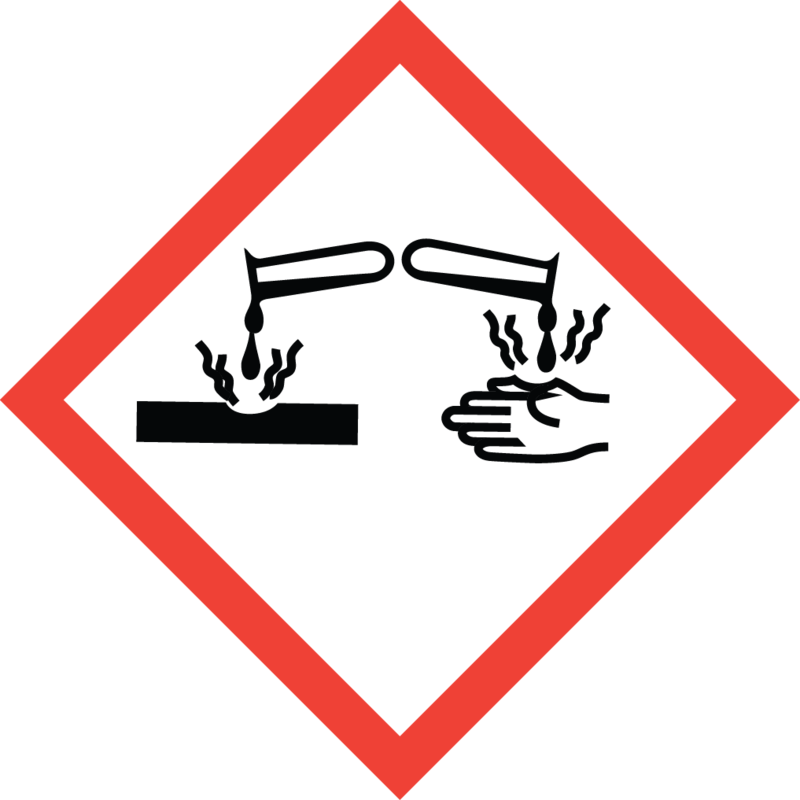 According to OSHA, a hazardous chemical means any chemical which is classified as a physical hazard or a health hazard, a simple asphyxiant, combustible dust, pyrophoric gas, or hazard not otherwise classified. The Occupational Safety and Health Administration (OSHA) estimates that 5 million workplaces are subject to this new Hazcom regulation, which is due to be completed by employers before went into effect on December 1, 2013. Get your company trained today at ProHazcom. For Hazcom group rates, click here to get a quote on our OSHA compliant online training!